We’re on the countdown now until The Walking Dead finishes, and then we will be eagerly awaiting Fear the Walking Dead season 3 for our zombie fix. Well AMC is helping us to get excited for the companion show’s return with a sneak peak at the upcoming season with three pictures – plus a synopsis for the season! 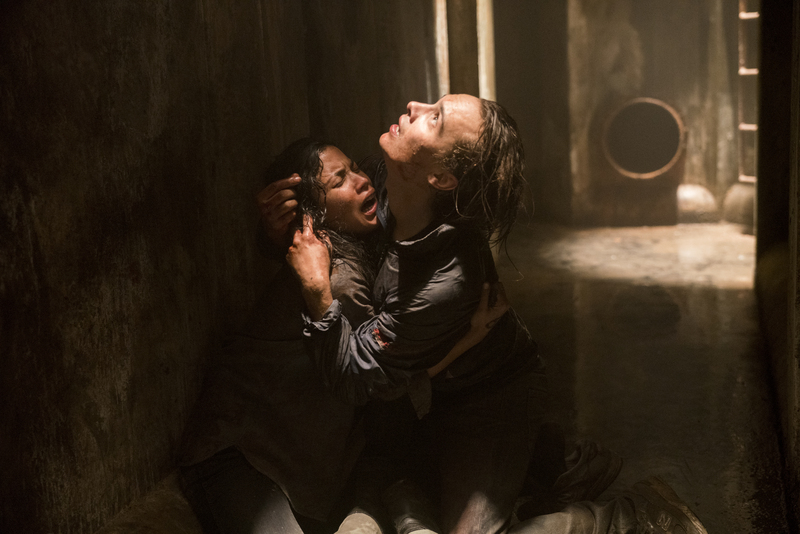 As “Fear the Walking Dead” returns for season three, our families will be brought together in the vibrant and violent ecotone of the U.S.-Mexico border. International lines done away with following the world’s end, our characters must attempt to rebuild not only society, but family as well. Madison (Kim Dickens) has reconnected with Travis (Cliff Curtis), her apocalyptic partner, but Alicia (Alycia Debnam-Carey) has been fractured by her murder of Andres. Madison’s son mere miles from his mother, Nick’s (Frank Dillane) first action as a leader saw Luciana (Danay Garcia) ambushed by an American militia group — the couple escaped death, but Nick no longer feels immortal. 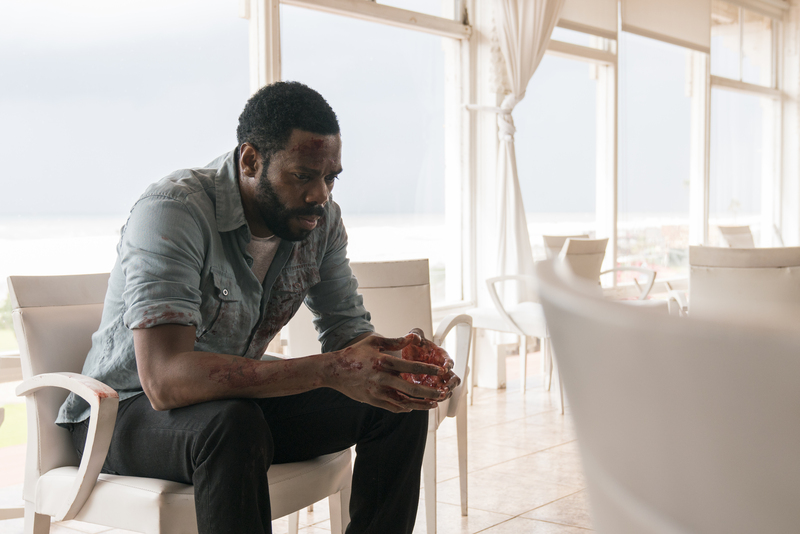 Recovering both emotionally and physically, Strand (Colman Domingo) has his sights set on harnessing the new world’s currency, and Ofelia’s (Mercedes Mason) captivity will test her ability to survive and see if she can muster the savagery of her father. 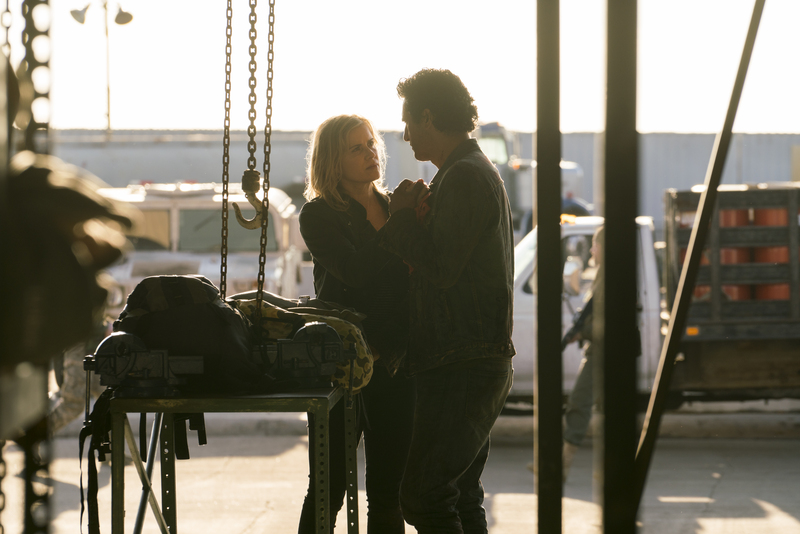 A date is yet to be confirmed for season 3 of Fear the Walking Dead. But it will return in the summer with a 16 episode season. It will air on AMC in the US and exclusive to BT in the UK on AMC. Those that are yet to catch up with season 2, can watch it on Monday nights at 9pm on AMC on BT TV, or on demand on AMC in the US or through Hulu.